One of the many benefits to shopping with L & P Carpet is our huge selection of high-quality carpet. We have more than 1200 different options for both homeowners and business owners. If you are not familiar with our flooring store, we would like to take a moment to share a few things about us with you here. You would have to look long and hard to find another flooring outlet in this area that carries as many different carpeting options as we do. 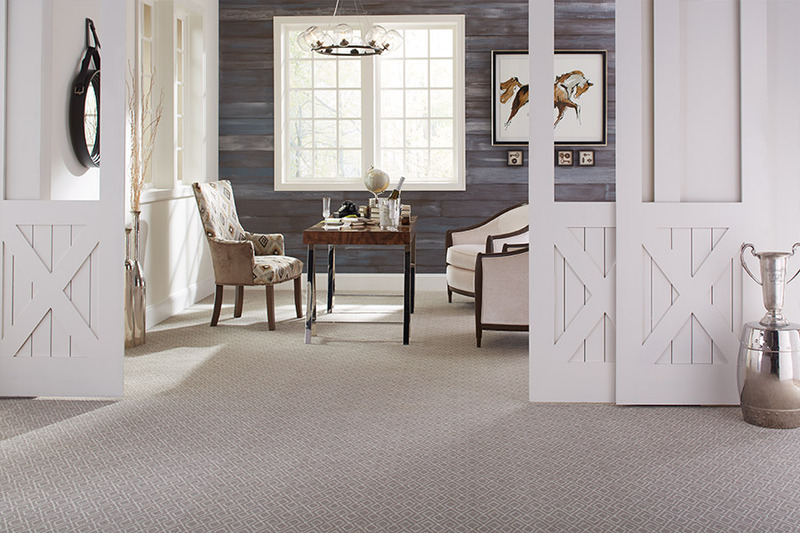 When you visit with us, you will find we have more than 1130 different carpeting systems available for homeowners, and more than 85 options for commercial applications. 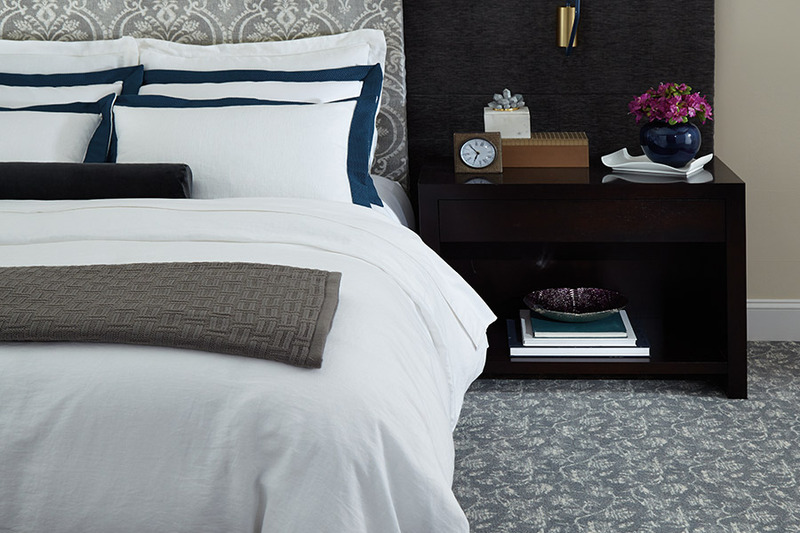 This massive selection of fine carpeting ensures that you will be able to find what you are looking for with ease. 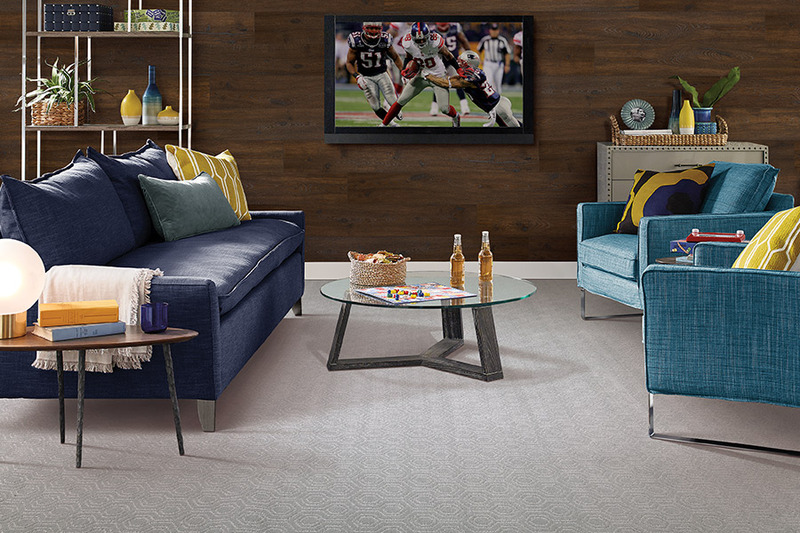 Another benefit to shopping with us is that you get access to one of the best brand names in flooring. Our carpet is produced by Mohawk, one of the most respected names in flooring. For over 100 years, they have been creating flooring that millions of Americans have brought into their homes and businesses, and their reputation for quality is never in doubt. When you buy from Mohawk, you have access to some of most beloved carpet fiber brands on the market today. You can choose from SmartStrand™, SmartStrand Silk, Wear-Dated Revive, PermaStrand™, ColorStrand™, and so many, many more. These are the fiber brands that busy homes and businesses are seeking today. 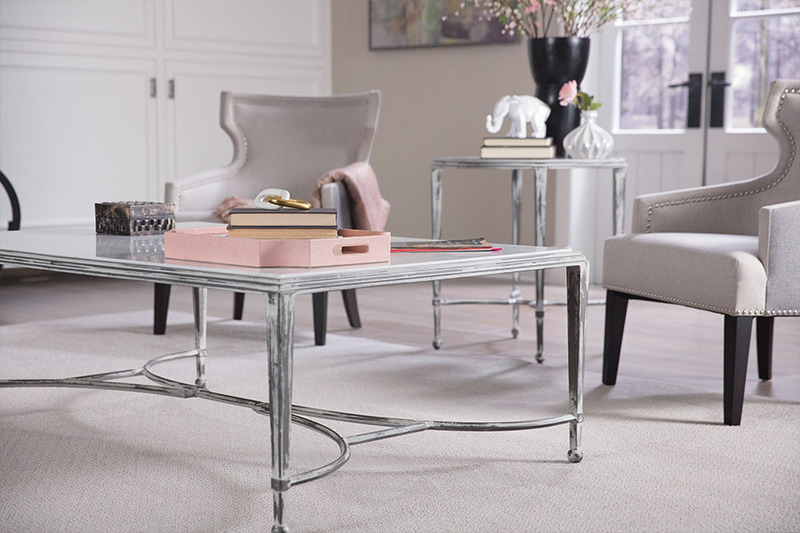 Their ability to fight staining is second to none, and these carpets are available in all colors, patterns, themes, softness levels, and thicknesses. We are convinced that when you shop with us, you will find the perfect flooring for your needs and budget. 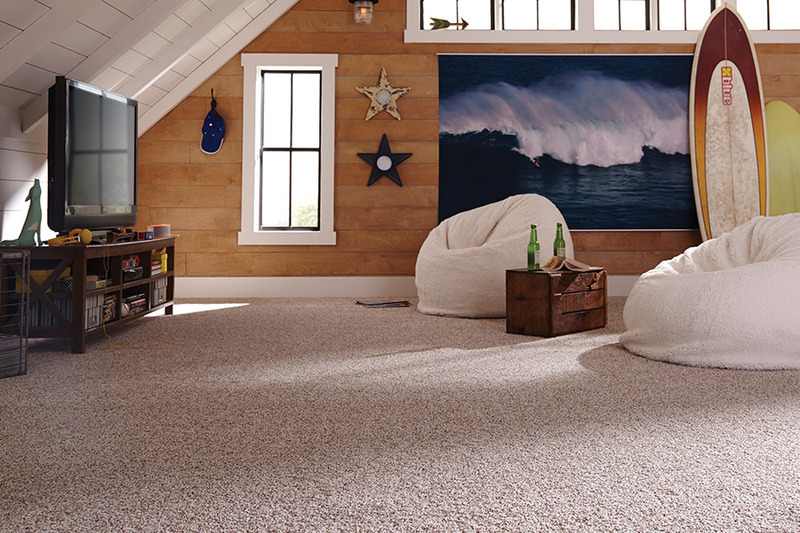 We know that when you buy high-quality carpeting, you also want high-quality installation services. Our installation technicians have been trained on all types of flooring installations, including carpet. They know exactly what to do to get the best results possible, and they can install your new carpet to very high standards of quality. We have two showrooms to serve you: One in Anna, IL and one in Marion, IL. When you want a great selection of carpet to choose from for home or business, come by L & P Carpet first.